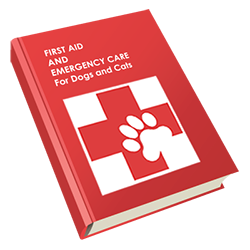 Subscribe to Our Blog and Get Your Free Copy of the 'First Aid and Emergency Care for Dogs and Cats' eBook! The Name field is required. The Email field is required.